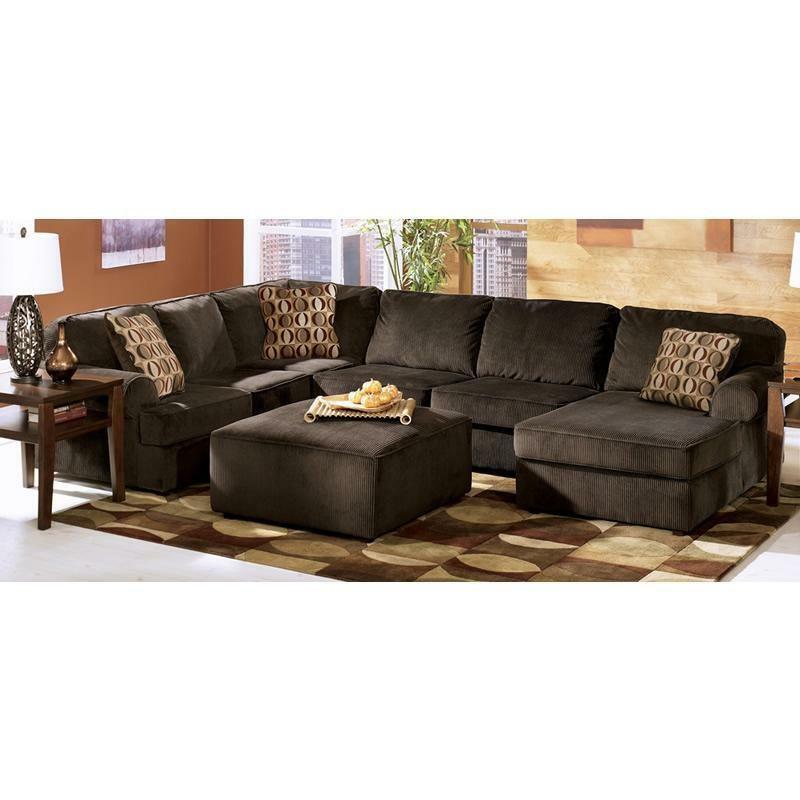 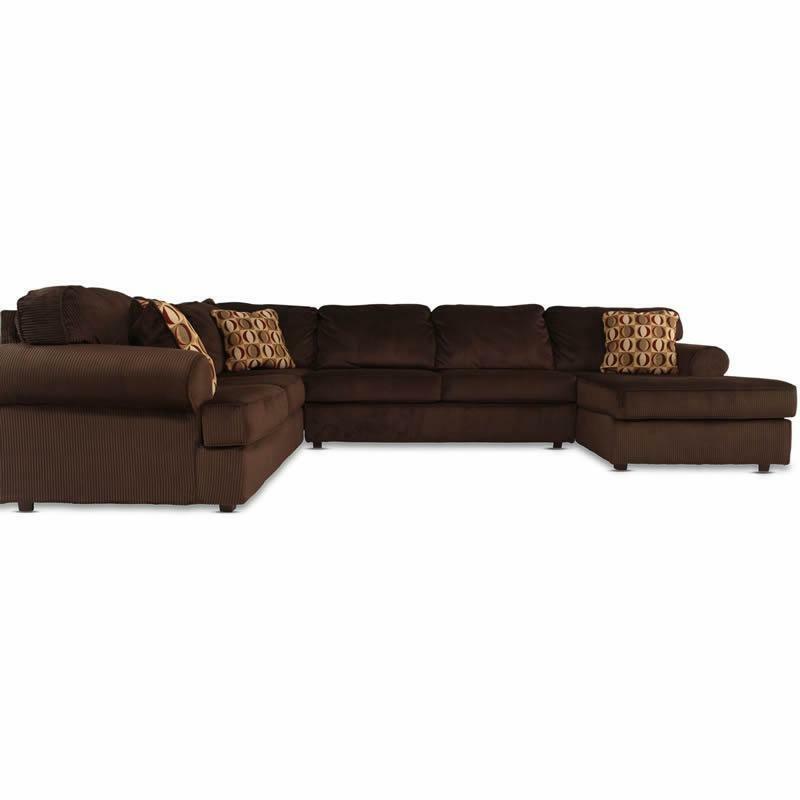 The straight-lined design of contemporary styled furniture adds an exciting look to any living room decor while giving you the plush comfort you deserve. 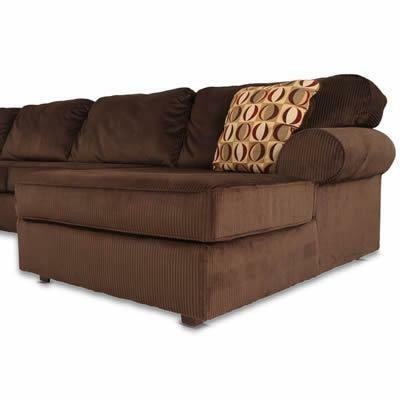 With the soft upholstery fabric surrounding plush cushioning, the sleek contemporary beauty of the Ashley "Vista-Chocolate" RAF Corner Chaise gives you a versatile design that fits comfortably into any home. 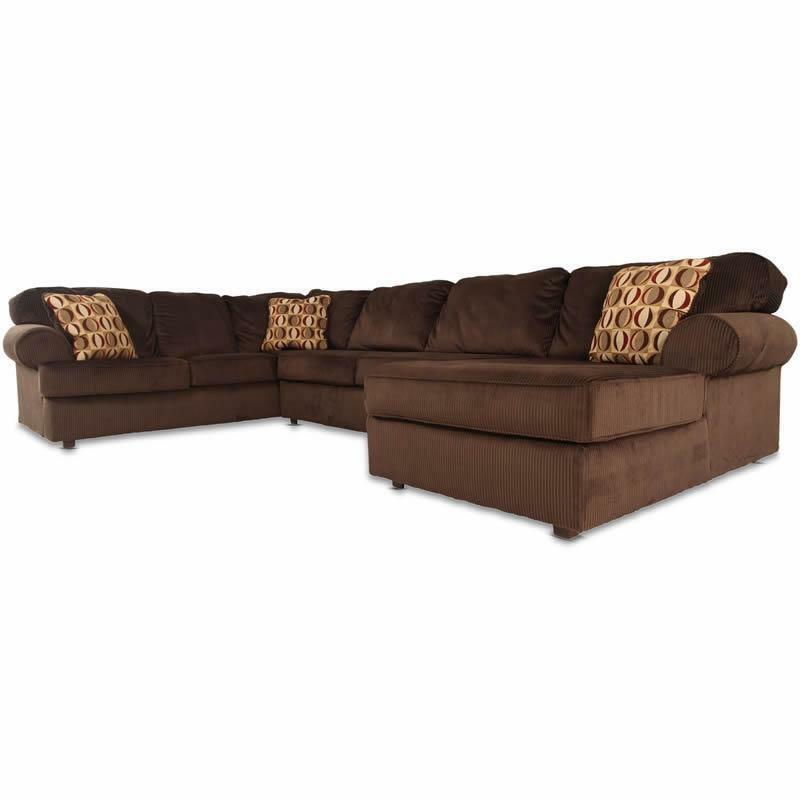 Additional Information Arm height 25.00"; Leg height 2.25"
Seat Loose seat cushion; Seat height 19.00"